Description: Rare book has a little light wear to corners. Two pages of the foreword are missing the upper 2-3 inches of the fore edge corner. Does impact the text of the foreword a bit. All other pages are clean and intact. Binding is tight. 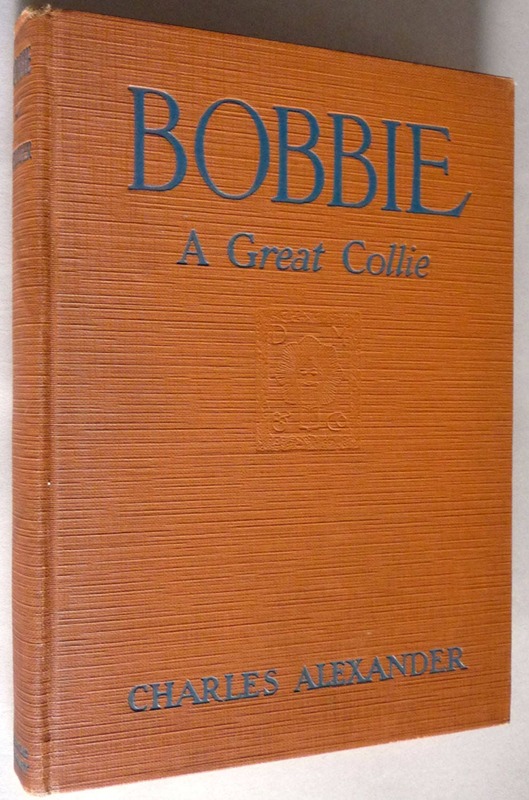 Third printing, 1926. 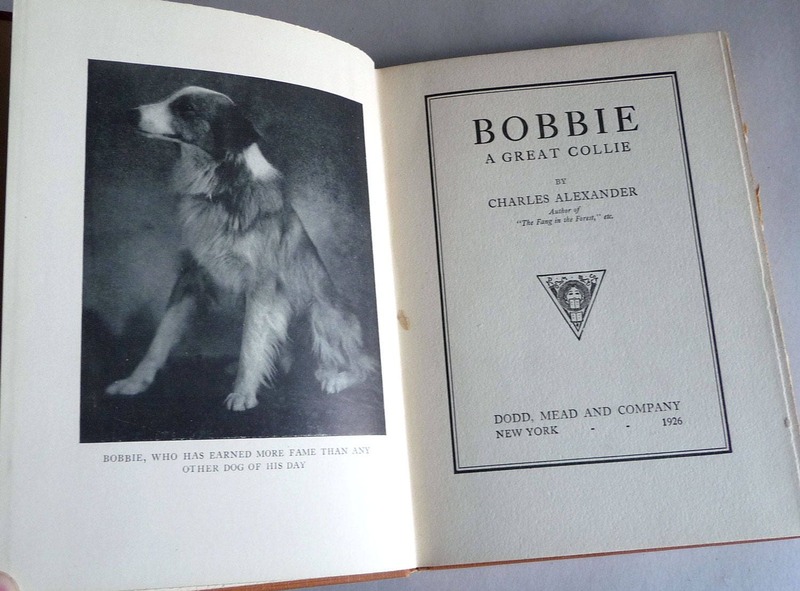 Amazing and true story of Bobbie, an Oregon (Silverton) collie that was lost in Indiana on a family vacation in August of 1923. After an arduous journey, Bobbie managed to find his way back to Oregon in 1924. Includes 3 photographic plates.